With most attendees carrying one or more phones, it’s a no brainer that events should incorporate phone charging stations to keep attendees charged up and happy. 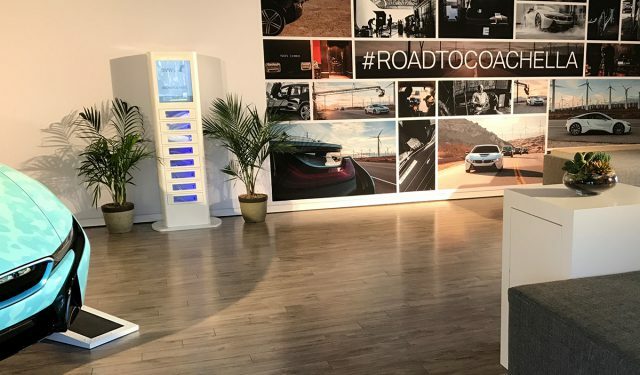 Whether your event or meeting has 100 or 100,000 attendees, charging stations are always a good idea and can be tailored to meet your needs and budget. When it comes to picking which charging stations, there are a variety of options to choose from depending on your space and plans. Some options include portable charging stations, table top charging stations, wireless charging furniture and more. But at events, the most popular type has been phone charging stations with lockers, which allow attendees to have a safe and secure charge. The last thing an event planner wants to hear about from an attendee is that their phone got stolen. Charging stations with lockers catch a lot of eyes and give event planners the opportunity for custom branding their event or selling a unique and engaging sponsorship. 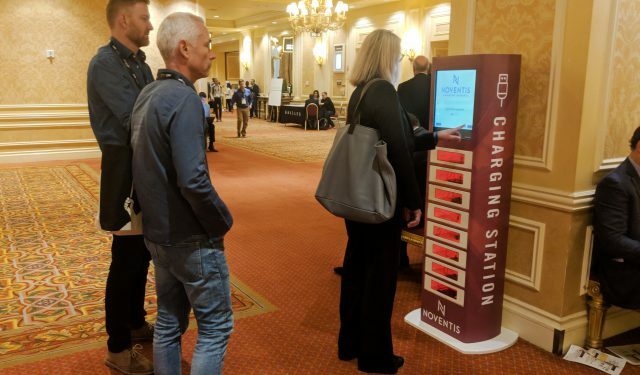 Some charging stations like the LockerPower, incorporate custom branding on a display screen where the event or sponsors can promote with videos, images, and custom surveys. For additional branding, there is the option to fully wrap the charging stations with a custom skin. Make sure to rent a phone charging locker that is also compatible with charging tablets, as some lockers are not big enough to fit them. 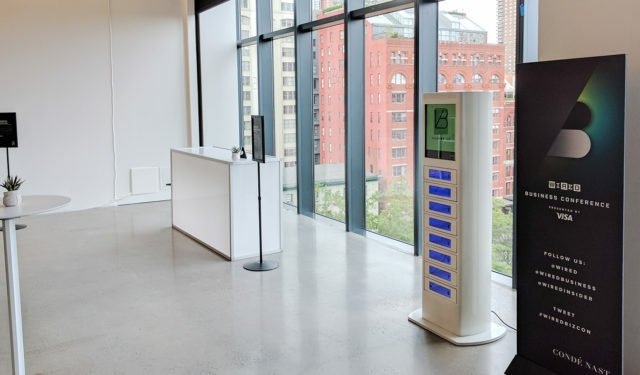 Event planners can take advantage of charging stations by placing them in high foot traffic areas such as near the registration desks, conference ballrooms, or main hallways. 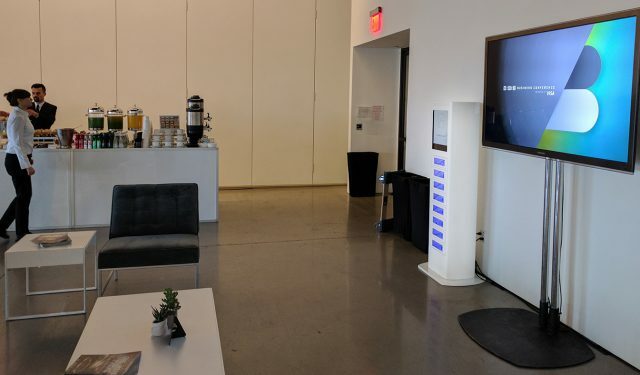 To further delight attendees, many events have incorporated a “relax and recharge” lounge where a combination of charging stations, couches and light refreshments give attendees another reason to love your event. If a charging station is sponsored by an exhibitor, there is the option to put them in or around their booth to attract foot traffic. One of the toughest jobs faced by event professionals is captivating their attendees. Between juggling venue hire, sponsor prospecting and stakeholder management, there’s a lot that goes into organizing an event. A common pitfall can be neglecting or not maintaining attendee engagement leading up to an event. With a little planning and the right event app, driving engagement at your next event can be as effortless and rewarding for you as it is for your attendees. Keep your attendees in the loop by sending push notifications in the lead up to your event. Advertise speakers, exhibitors, sponsors, key event app elements or new content to keep your attendees checking back and engaged. Bonus points for making use of notification links to direct attendees to relevant pages. Plan ahead of time, set up a document of all planned push notifications and times for stakeholder approval. You’ll then be able to pre-schedule your push notifications using your event app, leaving you to focus on running the event. Level up your event by introducing gamification. An event app leaderboard is a great way to drive app adoption rates and engagement. Attendees are rewarded with points and achievements for completing challenges, driving them to explore the event app and engage with their fellow peers. By providing a platform for friendly competition, you’ll be opening up a whole new means of social engagement, helping to break the ice before the event has even begun. There are also a number of opportunities to further encourage your delegates by offering up prizes for those highest scoring individuals. It’s obvious that pretty much everyone these days has a cell phone and it’s important that your guests and attendees are able to charge their phones. Supplying phone charging stations for event goers to charge their devices is more beneficial than you might think. With charged phones people at a events can tweet, post a status to Facebook and Snapchat your event creating a buzz. Are you struggling with event ROI? If so, it’s probably because there’s a lot that goes into the calculation of a successful event and most of it depends on your role. Here are the things you need to know to calculate it successfully. While all of these calculations take into account what’s put in and what’s received, when it comes to ROI calculations much of it falls upon the event planner to prove the return to others. So how do you do it and ensure everyone is as satisfied with the financials as possible? 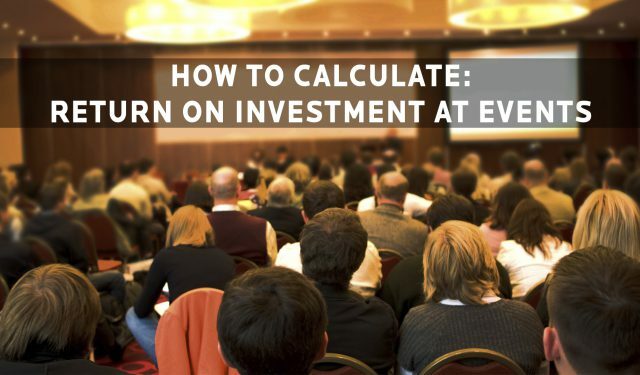 To calculate ROI for event exhibitors, clients, and attendees you need to analyze the following and understand the influences of what goes into ROI for each segment. Know what they care about and how that’s measured. This calculation gives the percentage of the increase or decrease on the event. While you can leave it up to each group to calculate for themselves, and you’ll likely have to to a certain extent because there are numbers you simply won’t have, it benefits you to add to as much of that ROI discussion as you can. After all, exhibitors are notorious for not following up on leads at trade shows, and that affects potential earnings. We can only imagine their hesitancy in doing a complex compilation of numbers that likely involve multiple people. Why Calculate ROI for Others? Without exhibitors/sponsors you might not have an event. If attendees can’t justify the expense, you’ll be shutting your doors. So don’t leave the number crunching solely up to them. Take the time after the event is over to look over their potential leads, attendance numbers, floor traffic, networking connections, activity, and more to get those numbers that will justify their interest next year. Event ROI is somewhat based on goals. For instance, if your exhibitor is wondering whether attending your trade show was worth it, they need to ask themselves why they were there. If it’s to increase exposure, get interest for a new product line, or increase sales, these are all measured in very different ways. Sales will be a very cut and dry calculation, particularly if the product is sold at the show as a one-time offering. You simply add up what you sold at the time. If there’s a longer buying cycle with the product, you might also assign a value to leads you picked up from the show. However, if the exhibitor went to make a name for their brand, sales may not be an expectation. In that situation, an increase in website traffic or social media shares or followers may be of more interest. Goals will factor into the ROI calculation so it’s important you understand what each person wants out of their investment. Again, as mentioned previously, the type of ROI largely depends on the person or group as well. For instance, an exhibitor will ultimately be deciding ROI and a cost-benefit analysis before a boss, board, or his wallet. A client may be analyzing what you were able to do versus others before you or when they handled it on their own. An attendee may be doing the ROI calculation based on fun factor: was it enjoyable and did I learn things I can use or meet people who will be helpful to me in the future? Financial people may largely argue this point. You either made money or you didn’t. But timing can affect how people perceive the revenue. For instance, an exhibitor may only look at orders received during the show, leaving out connections and leads that later become sales. Since participation is not always determined by raw numbers it’s also important to point out how an exhibitor’s competition being present or not can affect their view of your show. But what about attendees? How does timing and competition influence ROI? For them, timing could involve their company’s budget or revenue. Again, since some of the interpretation of the calculation is subjective, expectations also factor in. If someone expected a lot more than what they received, they’ll likely be unimpressed. That’s why managing exhibitor, client, and attendee expectations are also very important to the return on investment. The aspects above all influence the ROI calculation but here are the things that will help you pull together some numbers that will likely help you influence your exhibitors, client, and attendees. Event planners work hard to make sure that event attendees are satisfied and happy. Here are 6 ways you can ensure that you leave a lasting impression with your guests. Attendee happiness is not something that happens by accident, it is something that takes a lot effort and planning. To plan a great event, nothing can get in the way of a positive user experience. It isn’t only big budget events that can make an attendee happy, so no matter if your event or budget is big or small, here are some ways to make sure your participants are satisfied. 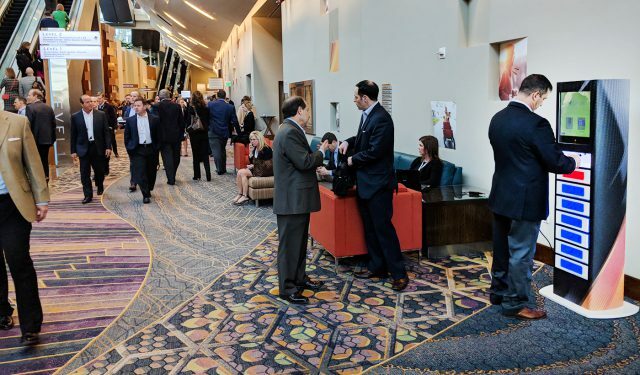 Offering plenty of networking opportunities for attendees can help them foster connections that are long lasting and beneficial and in years to come. Attendees will remember that they meet these new people at your event. 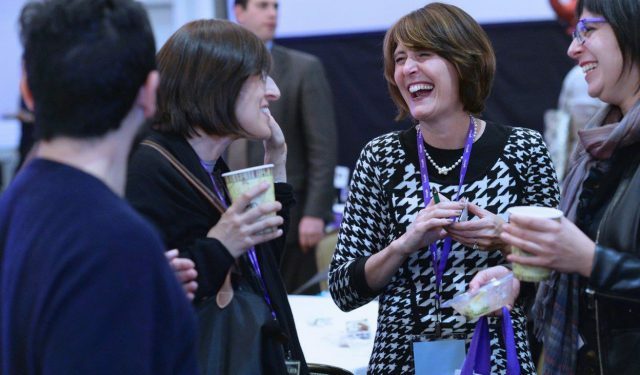 Networking increases business, leads and opportunities which means that facilitating this is bound to make attendees satisfied and doing it in a low-key and natural way is even better as it doesn’t feel awkward or forced. Also, networking can be an excellent way for attendees to share knowledge and expertise with like minds which can also increase the value of your event to them and offers opportunities to discuss with influencers and experts. With all the competition and brands seeking their attention, if you have loyal attendees and followers, reward them to keep them happy. Make sure they have no reason to check out your competition. Treating them better by opting for exclusive discounts, early bird offers for past attendees only or regularly run competitions for bigger prizes. Attendees like to know what is going on so communicate with them, let them know what is happening and make sure information is easy and clear to find and understand. Also, engage on social media and give yourself a presence there so that they know you are easy to reach and listening. Communication is key. We also know that attendees don’t always read or digest information, so make it easy for them to absorb the key stuff. Get to know your attendees, ask them their problems and what they would like to see and then respond appropriately. Create polls or surveys as well as opportunities to talk about themselves and show that it isn’t all about your brand or business. One of the main ways to show you care is by listening to them and sometimes merely asking the right questions can set you apart from the competition in their eyes. Obviously, free stuff makes everyone happy. That being said, as much as we wish we had the budget to give out the latest tech or gadget to every attendee, it is not always possible. But you can opt for something a little more frugal instead. For example share knowledge such as an eBook, webinar or short course. Or simply make it more interesting. Nothing brightens an attendee’s mood more than getting free things right from the start and it tends to put you on the right foot so that your event is received well. Technology can enhance the event experience and make attendees happy, as well as making their lives easier. Utilizing it in the right way can make a big difference. For example, use event apps to allow attendees to check in and beat the queues, offer exclusive entertainment value with things such as VR or drones. Even if you don’t have a high budget for the latest in virtual reality, you can still provide the basics such as free WiFi or phone charging stations so that attendees can stay connected. Trade shows continue to be a great way for companies to promote their business. Today, with advancements in technology, the benefits of promoting your products, services and business at a trade show have improved dramatically. 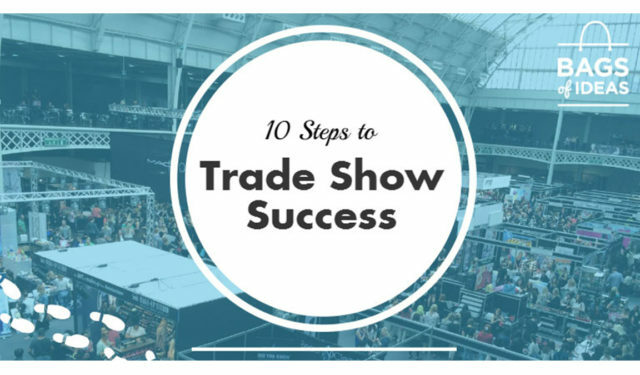 Take a look at this infographic from Bags of Ideas for some invaluable tips on how to get the most out of exhibiting at a trade show, before, during and after the event. Many event planners look to regular or cheap phone chargers when planning an event, and while this may work for some events, it’s usually not the best option for your attendees and it often leaves them frustrated. We’ve taken this into consideration with our charging solutions so that we can provide products that meet the needs of event attendees. Here are just 4 things you won’t have to worry about when choosing a Veloxity charging station for your next event. One of the main reasons why charging stations are convenient is because you don’t have to be present while it’s charging. You’re able to place your phone in a secure charging locker and come back to it when you need to pick it up. Having to watch over your phone can be hassle when using an everyday phone charger. Running power cables can be a challenge if you don’t have much space to work with. Using a charging station alleviates this issue of having chargers in walkways or in areas where event attendees may trip over them. If you’ve ever attended an event where your battery died, you know all too well that finding an open outlet can be a challenge. Between vendors using outlets to power their displays, event staff shooing you away from outlets, and other attendees fighting to charge their devices, a spare outlet can be a rare commodity. Have you ever done your laundry in a laundromat, only to come back and find your wet clothes on top of the washing machine with someone else’s dirty laundry in the wash? The same thing happens with phone chargers. If you think that event attendees may unplug your phone charger to use the outlet, consider using a charging station. Mobile apps have been a part of the event technology world for years. 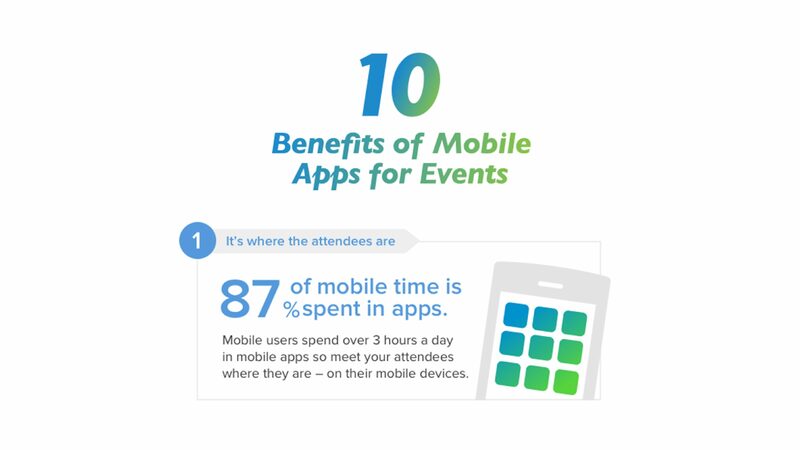 Today, events of all sizes in every industry leverage mobile event apps for a variety of reasons. Lately, with the increasing use of smartphones the benefits of mobile apps are even more amplified. However, many organizations are not adapting to mobile apps. Organizations are still wasting hours of employee time and thousands of dollars on paper programs at their events. Event organizers are stressed out, the organization loses money and attendees have outdated information. 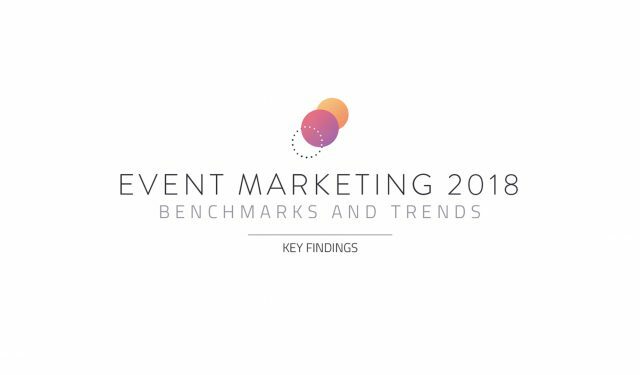 This infographic shares 10 other eye-opening and powerful statistics about event planning, attendees and mobile phone event apps. Find out why attendees of all ages want event apps and why choosing an event app is great for you as an event organizers.